With 18 canyons to explore within Starved Rock State Park, plan to stay overnight and enjoy all the park has to offer. The spacious, wooded campground was started in the early 1900s, but it has modern conveniences. There are 133 Class-A premium sites. Campsites are available in the sun, shade or partial shade. There are also designated handicap sites. Most campsites have standard 20-amp plug-ins plus a 30-amp camper hookup. In addition, some sites have 50-amp hookups. Sites include picnic tables and fire pits with grill grates. Most sites are easily accessible with ample room between sites. 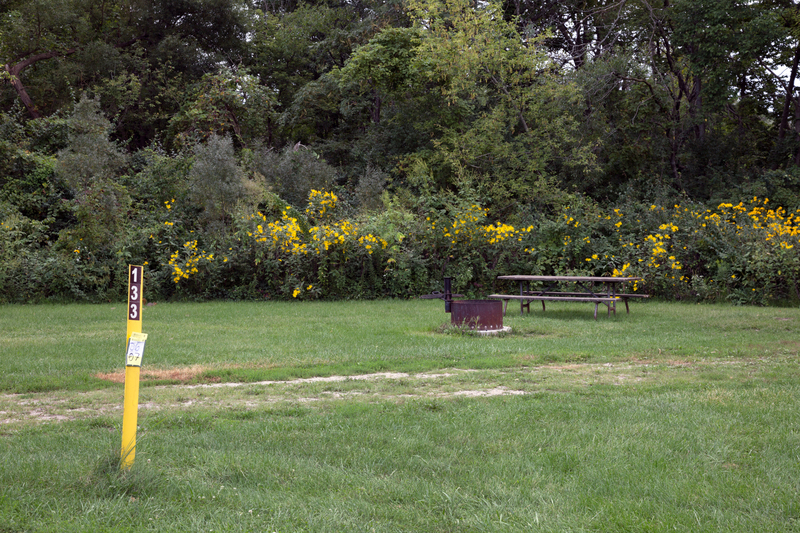 Two vehicles are permitted at a campsite. A visitor parking lot is near the entrance for additional guests. A separate camping area is designated for youth groups. All sites can be reserved with a minimum of three days advance notice. Reservations can be made up to six months prior to arrival. Walk-ins are welcome, but note that the campground fills up fast on weekends. Restrooms are conveniently situated. Showers and flush toilets are located in a bath house that is also designed to serve as an emergency storm shelter. There is a small playground. The seasonally-operated (usually May 1 through October 31) camp store offers basic needs like ice, batteries and firewood. The campground is closed during firearm deer seasons. Wooded campground. Easy access. Restrooms. Showers.